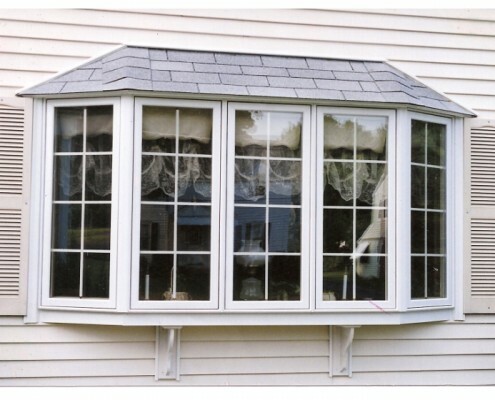 Our Bay Windows are installed with both precision and style in mind. 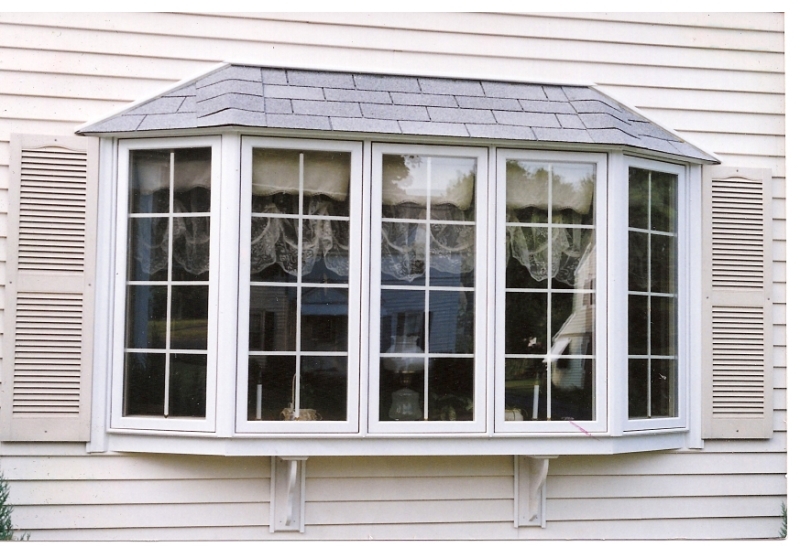 Our bay windows are beautifully constructed from Mastic Vinyl, to customly fit any household. 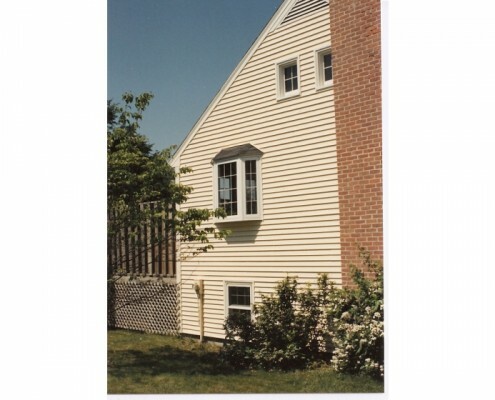 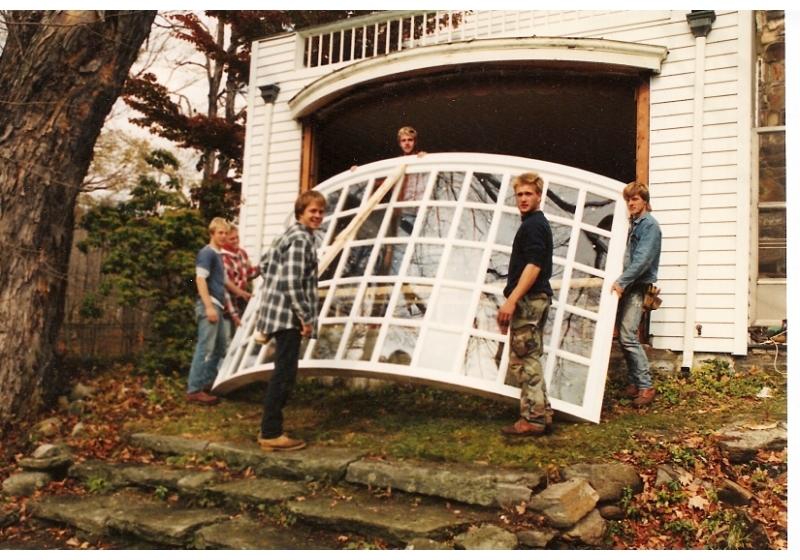 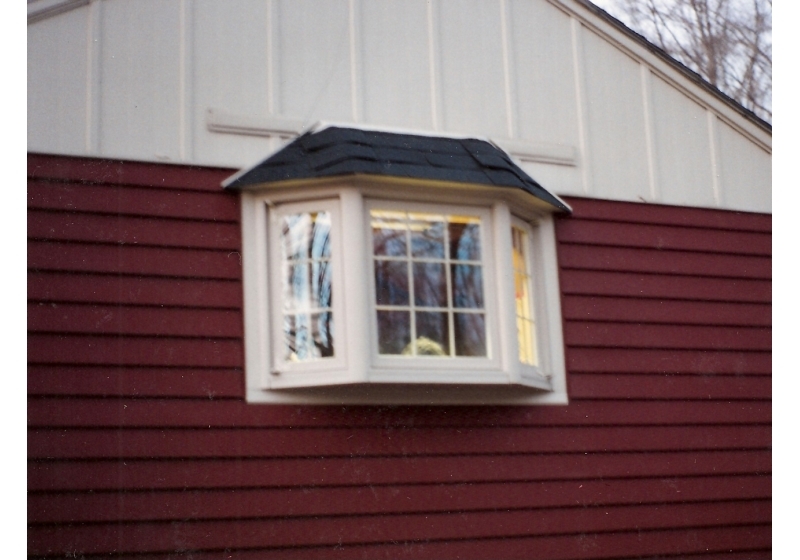 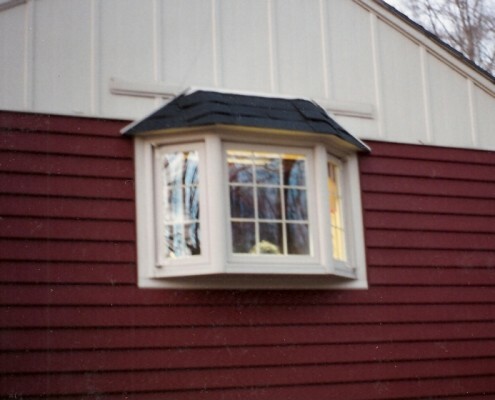 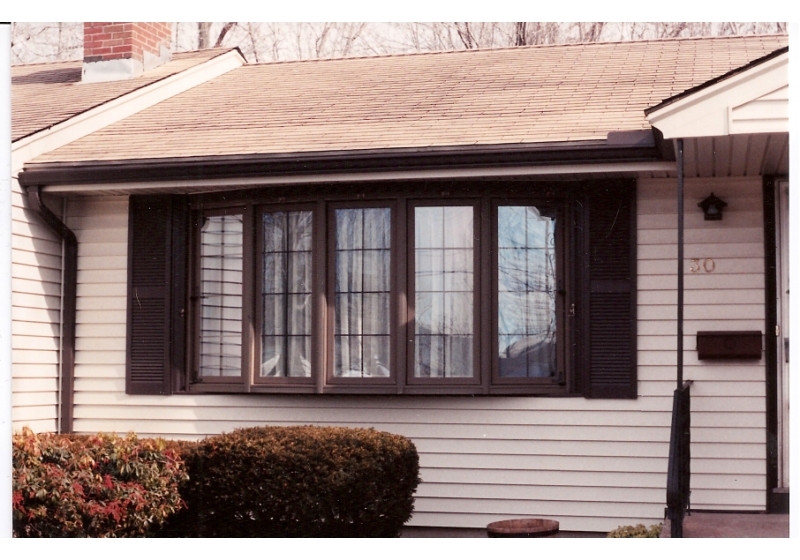 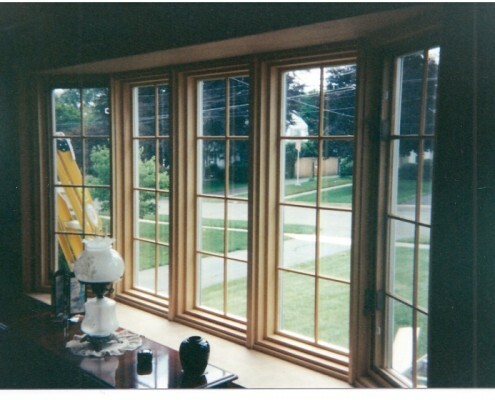 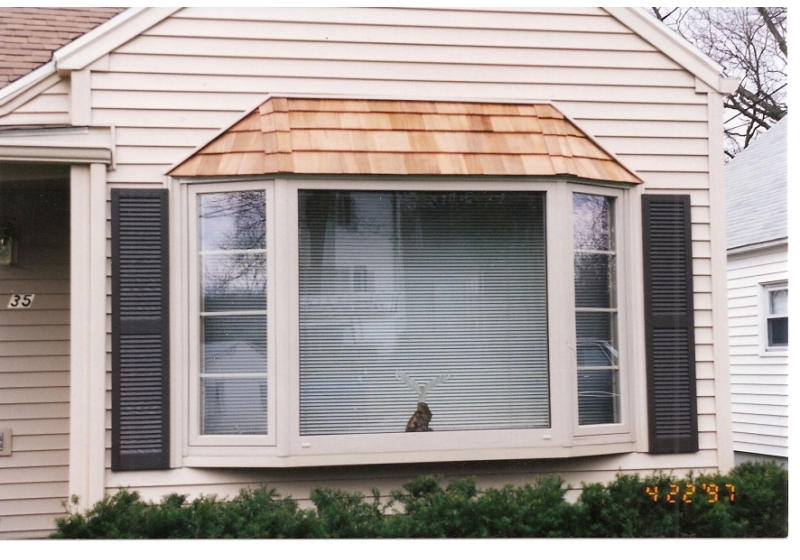 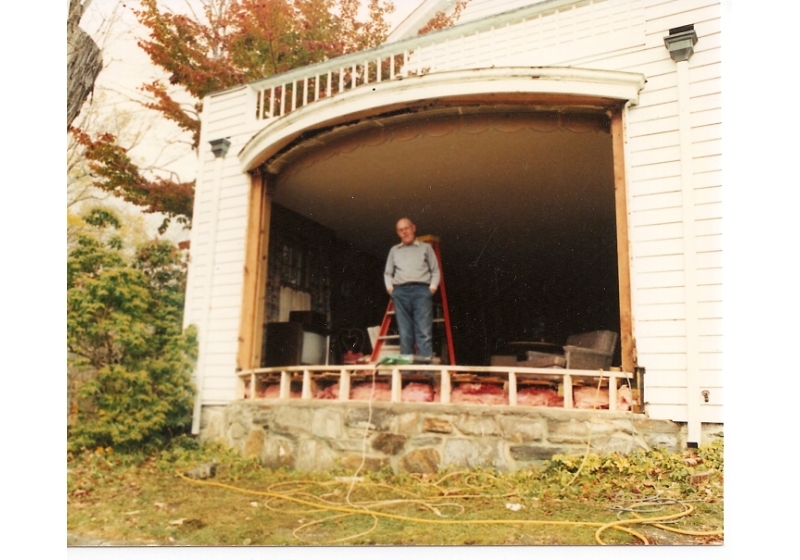 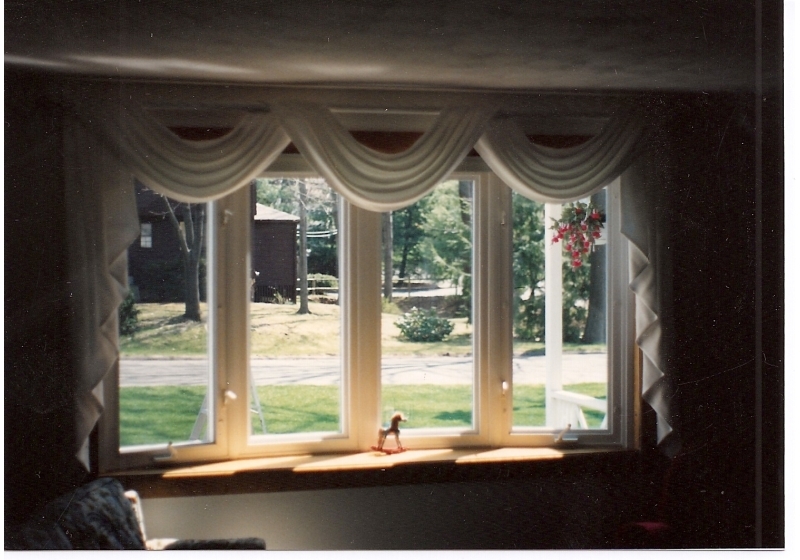 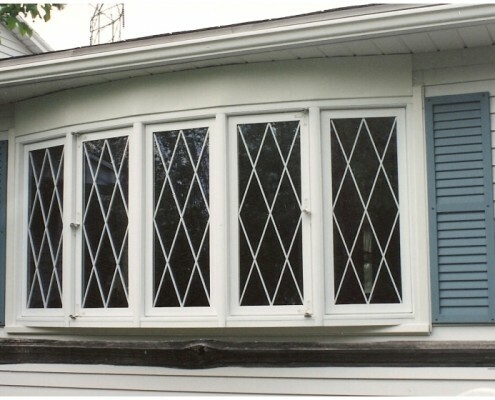 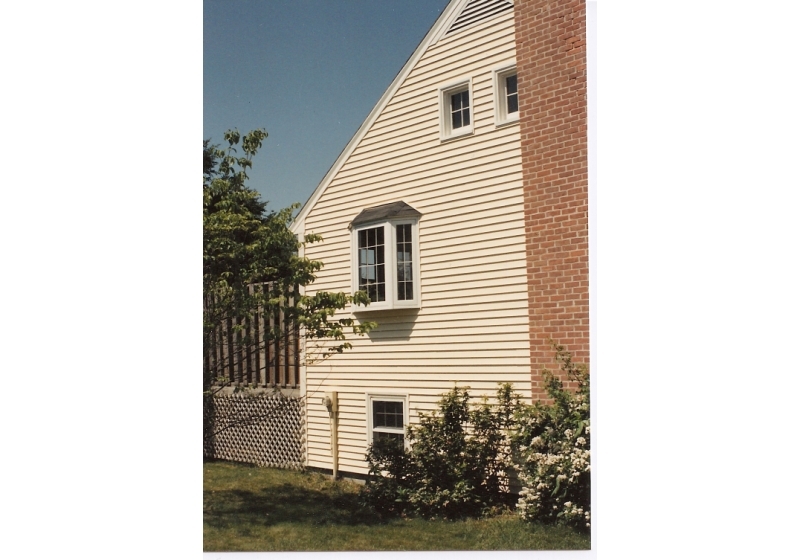 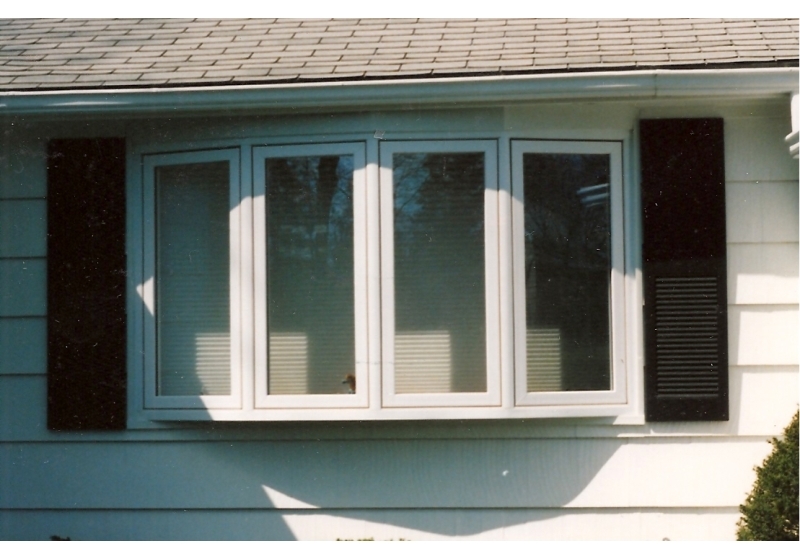 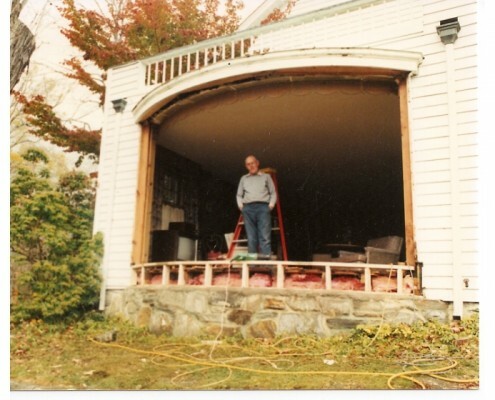 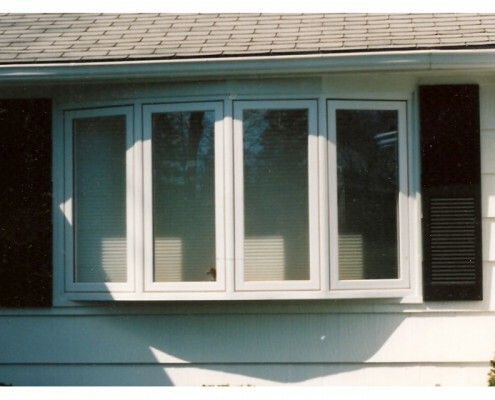 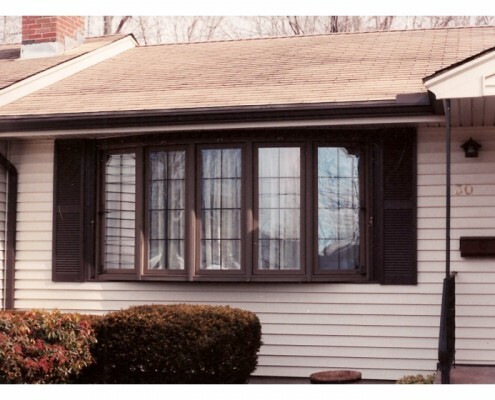 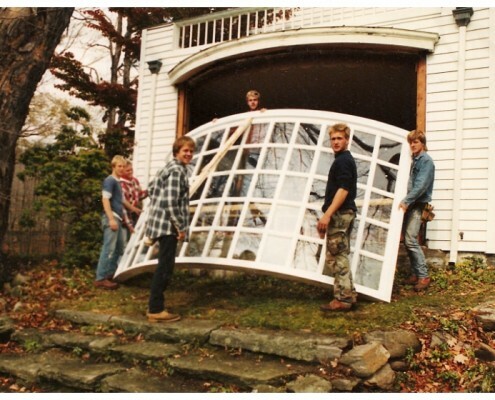 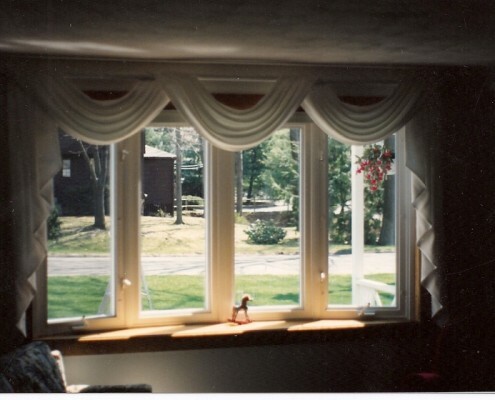 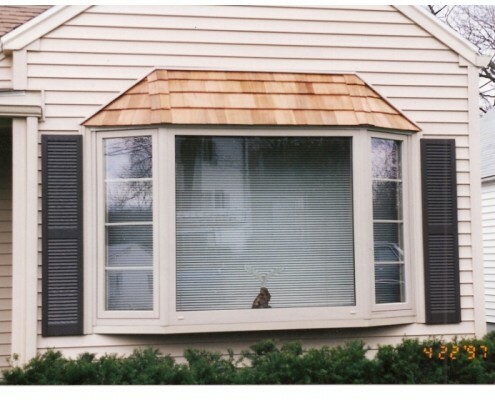 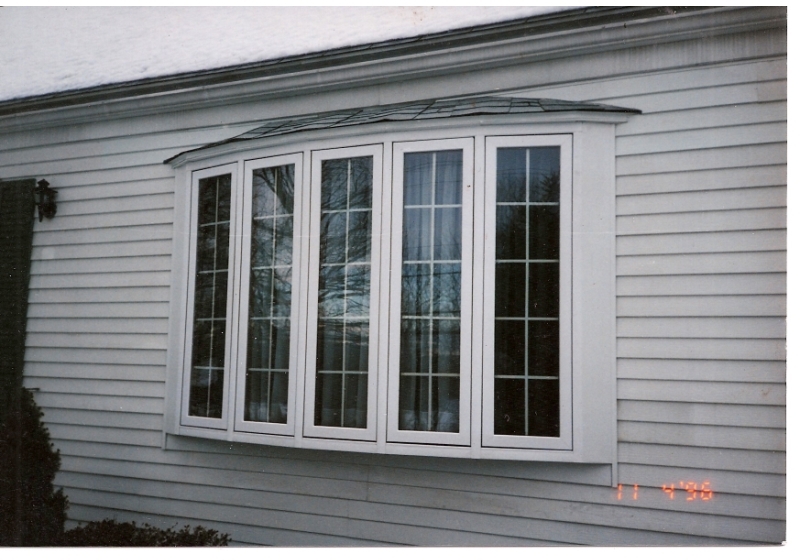 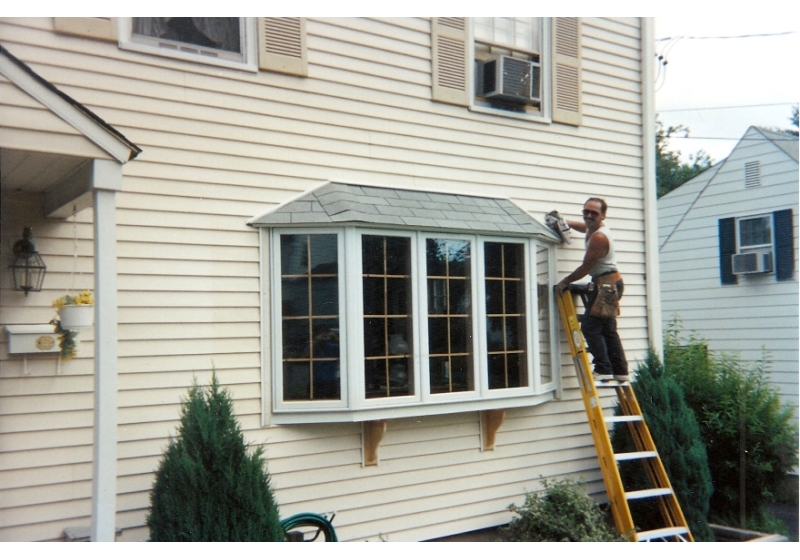 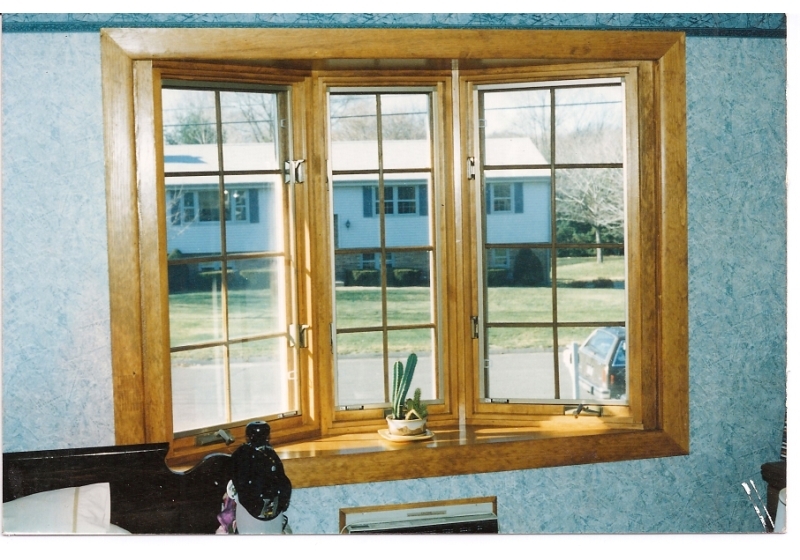 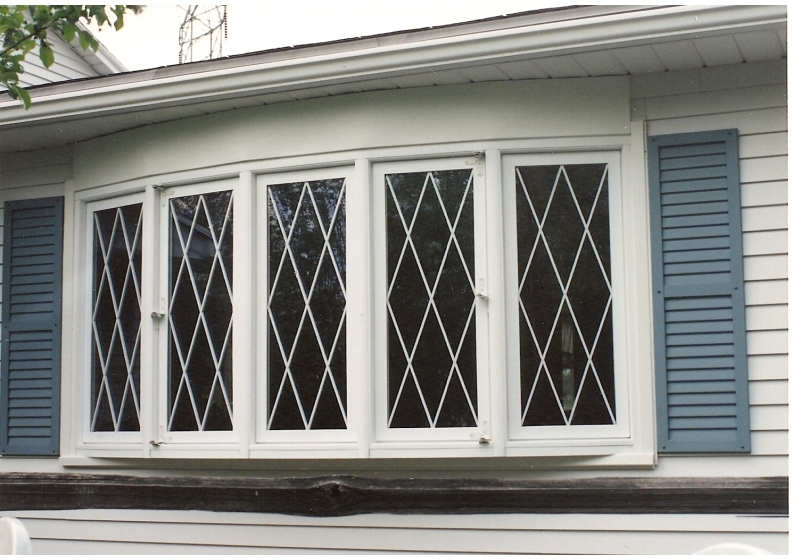 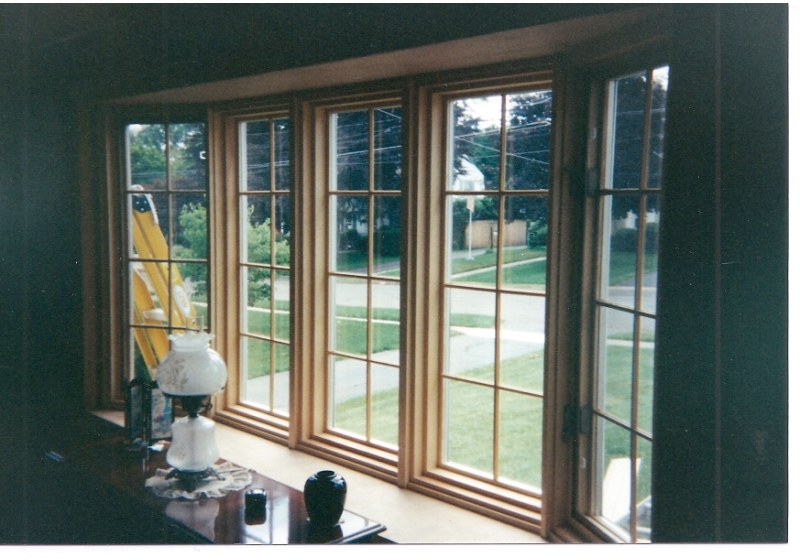 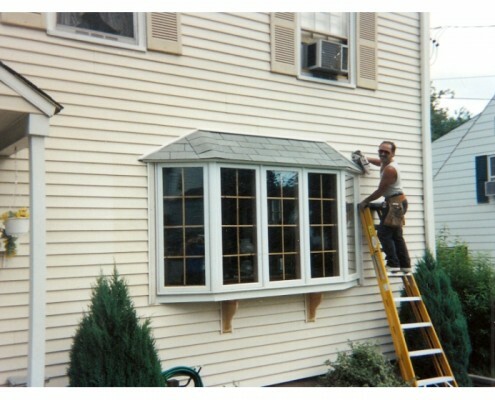 Our Hartford County customers agree that our Bay Windows don’t sacrifice style by maintaining quality. 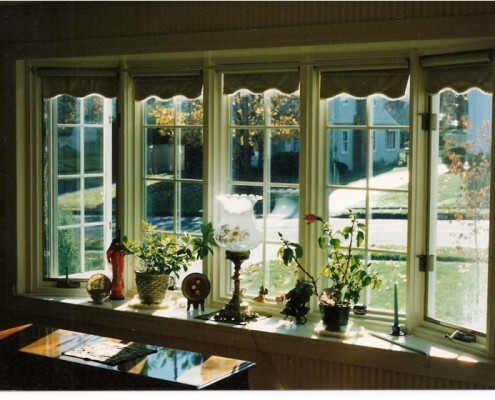 Bay Windows are a nice touch to any house, to give you the perfect view. 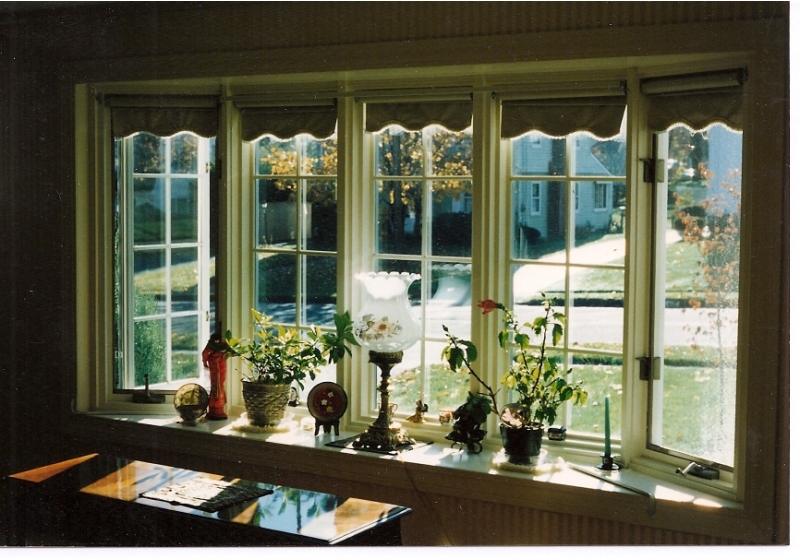 Bay Windows are able to provide the views that you cannot see with a flat window. 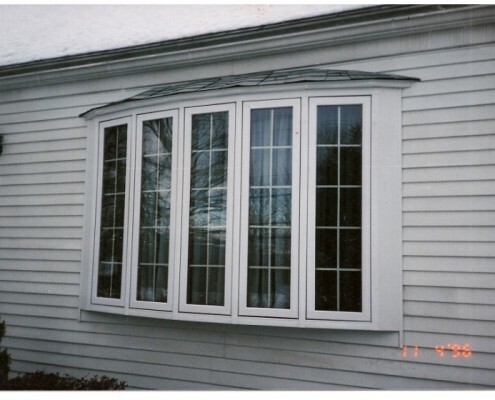 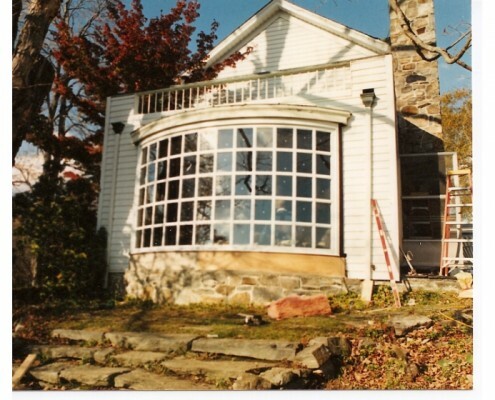 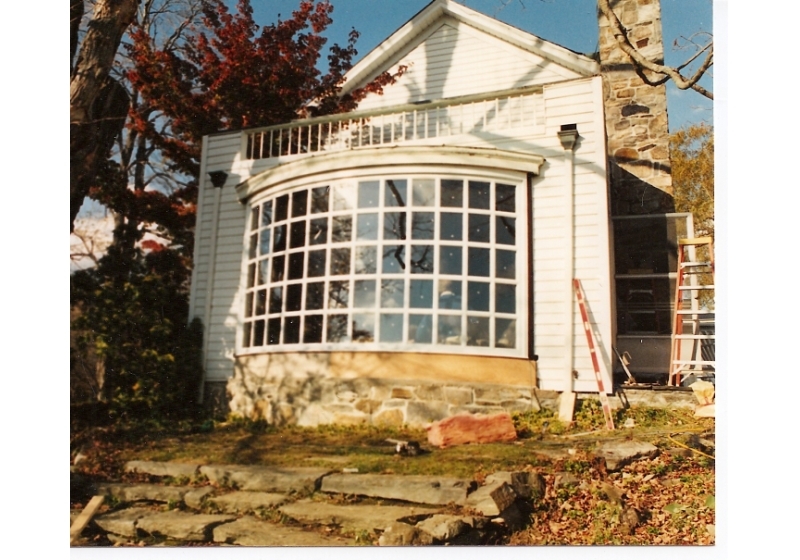 With three windows combined, they dramatically extend your home. 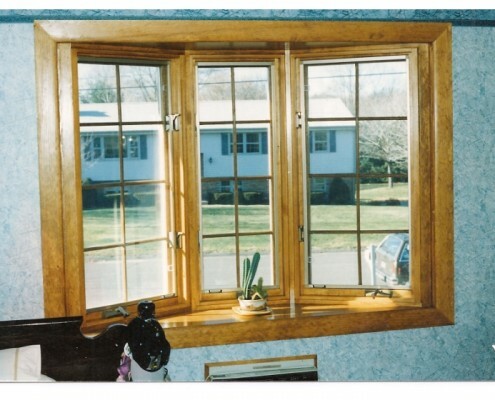 They bring more light into any room, and can make a great addition to a living room or master bedroom.